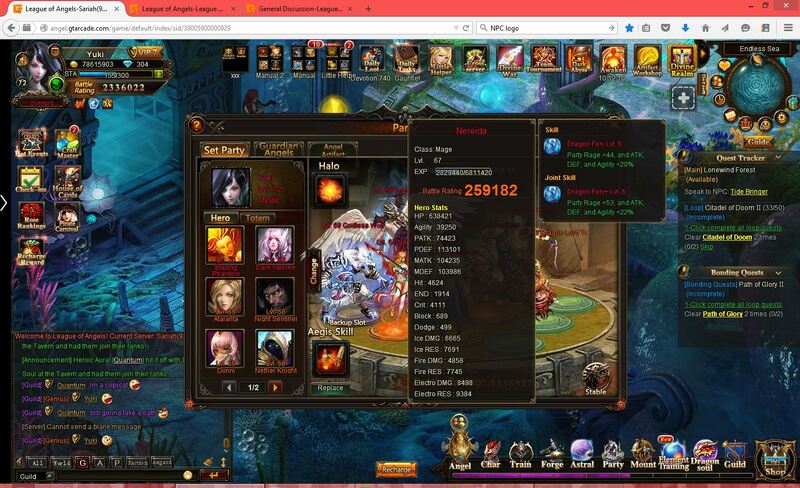 Joint Skill Nereida+Blazing Soul, Berserker Claw+King of Bones? What do you think about Joint skill from this Hero ? is still alive ? or already remove? What do you think about ? still alive or not? I Tried recruiting the Berserker Claw when I Had enough ruby herosouls and the claw crest, but when I clicked recruit, it said crest insufficient. What is going on!!!!!??? 2019-4-19 01:15 GMT+8 , Processed in 0.050282 second(s), 39 queries .